Well, this is kinda embarrassing but the Zoom’s (tool I used to live stream the session) recording came out messed up. Fortunately, I had placed a camera before going live for my session on How WordPress changed my life. Download my proposal template for signing up web-design clients. Don’t get started with Freelancing without creating an ideal client persona. Fiverr quick responses that will help you be more efficient. 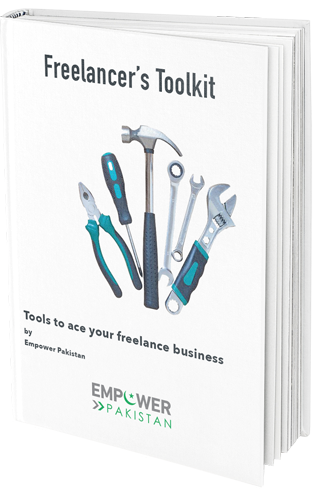 Want to get started with Freelancing? Sign up for our Digital Employment Program! How come the Youtube video is “unavailable”? You can sign up for our Digital Employment Program.